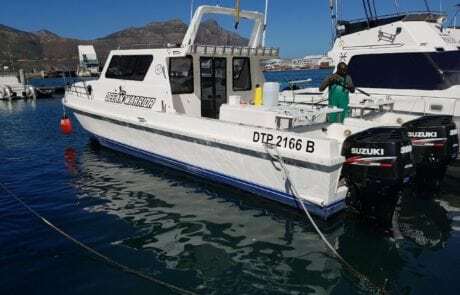 Charter A Deep Sea Fishing Boat out of Hout Bay, Cape Town. 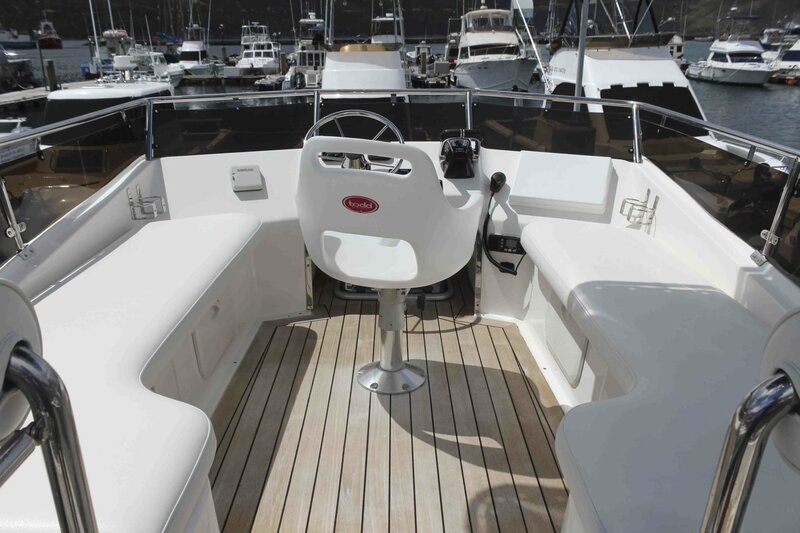 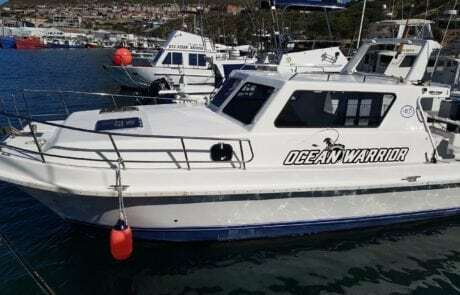 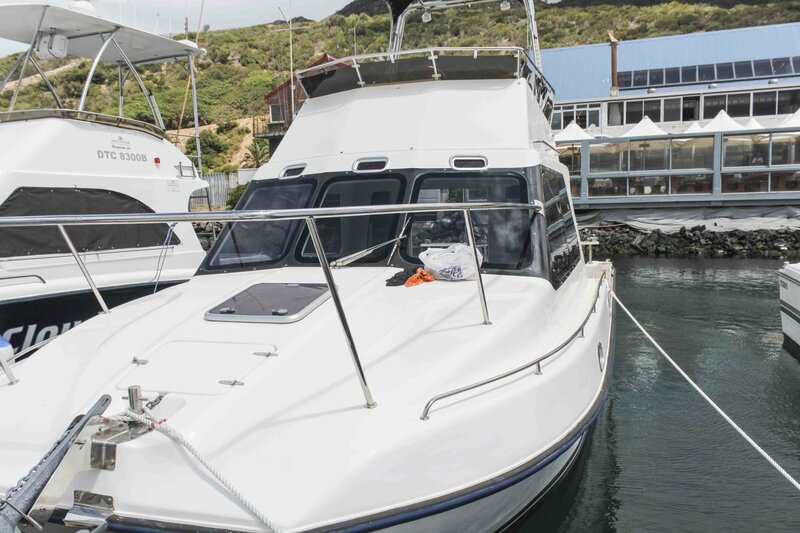 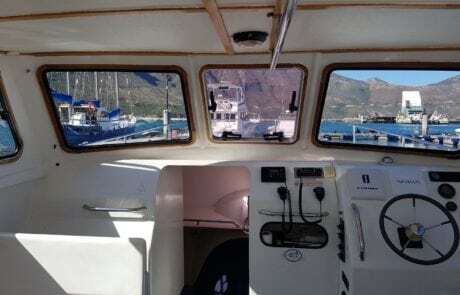 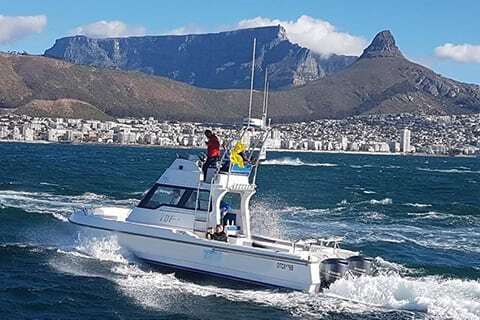 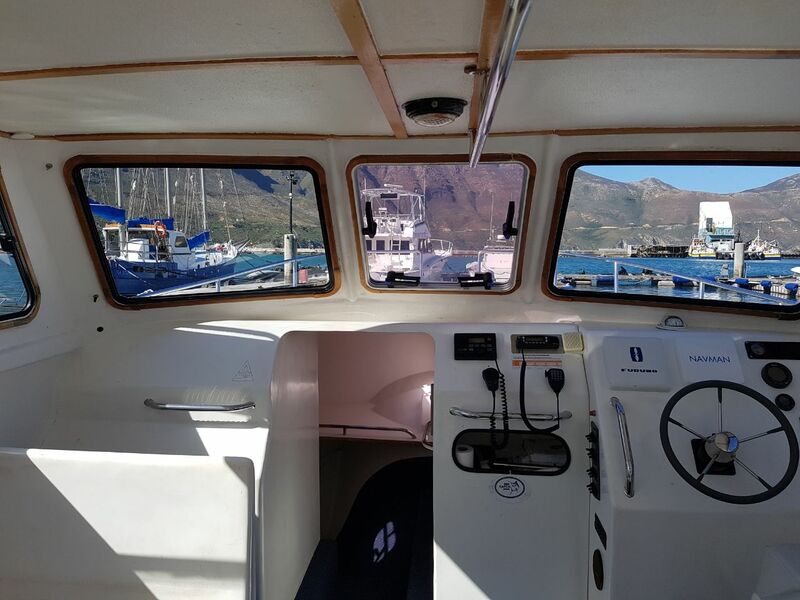 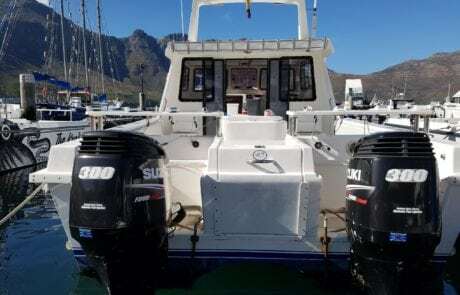 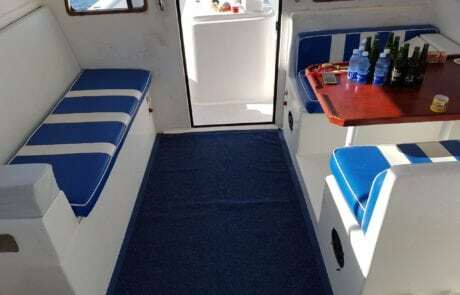 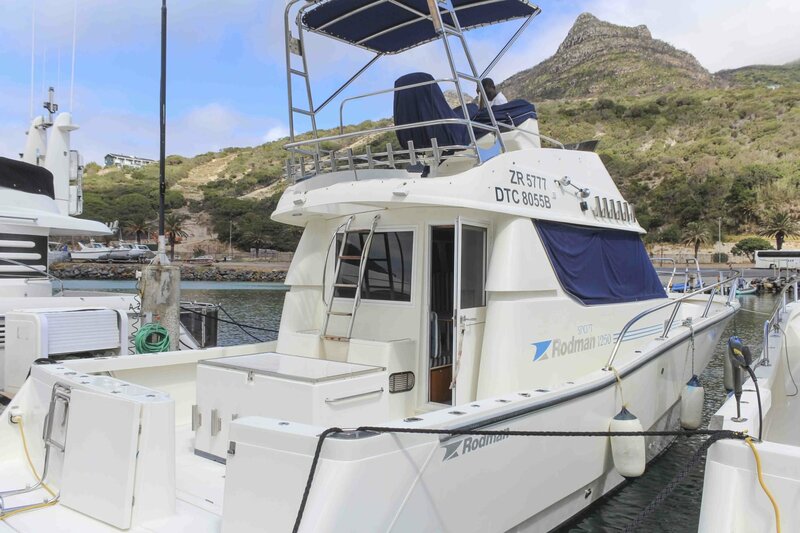 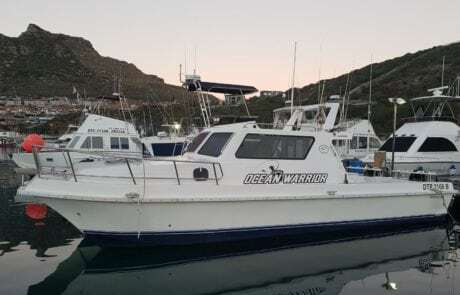 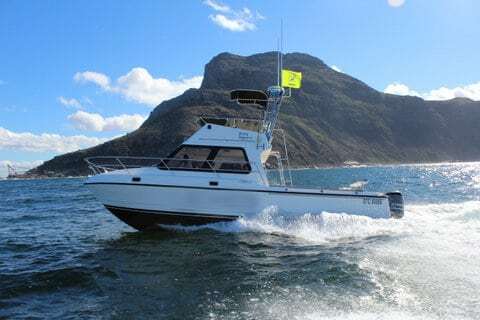 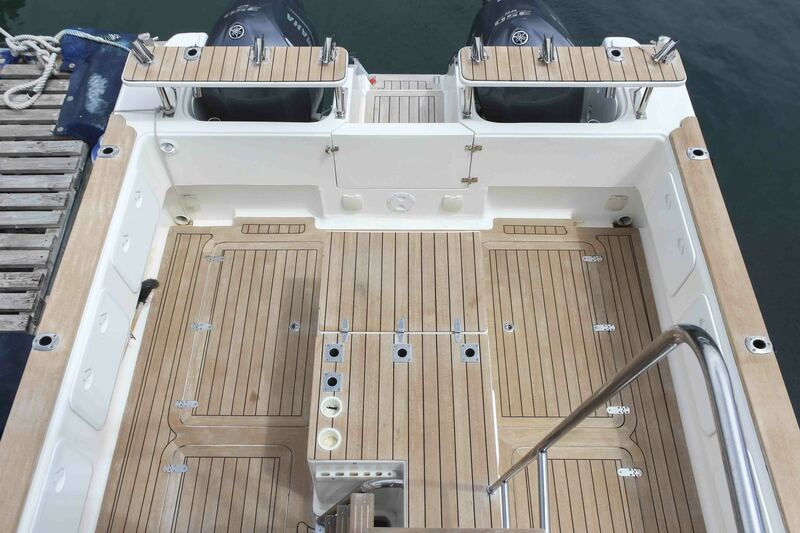 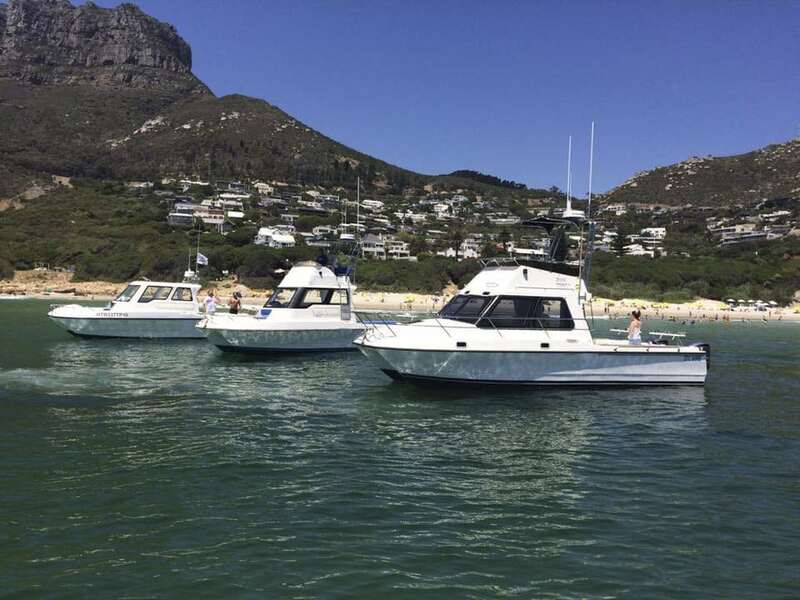 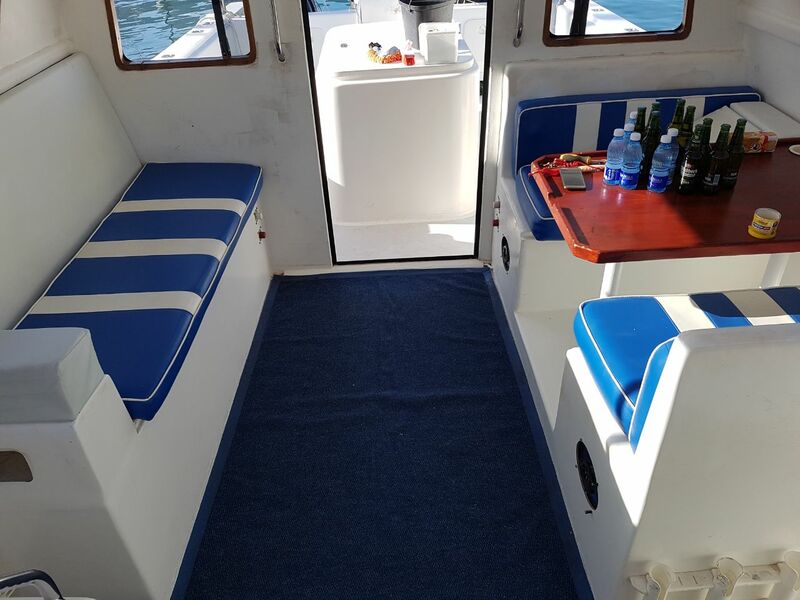 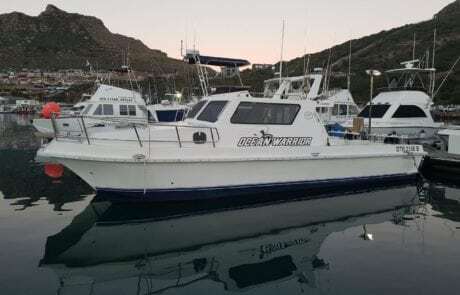 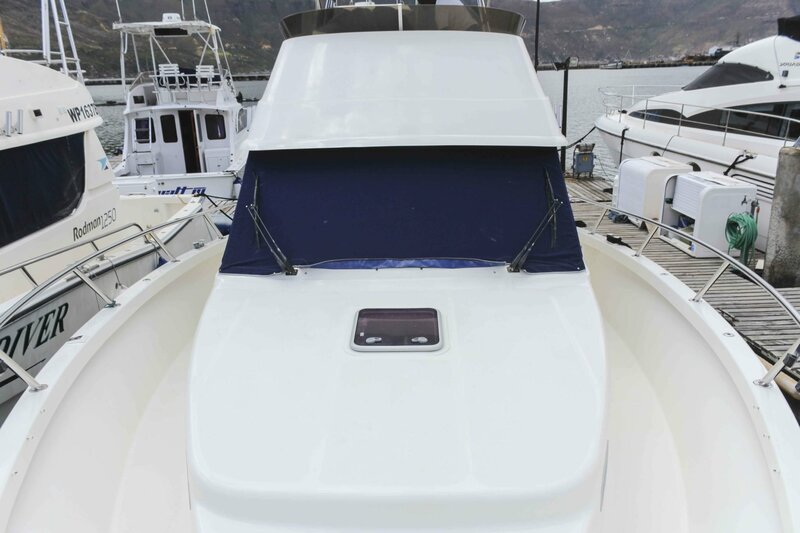 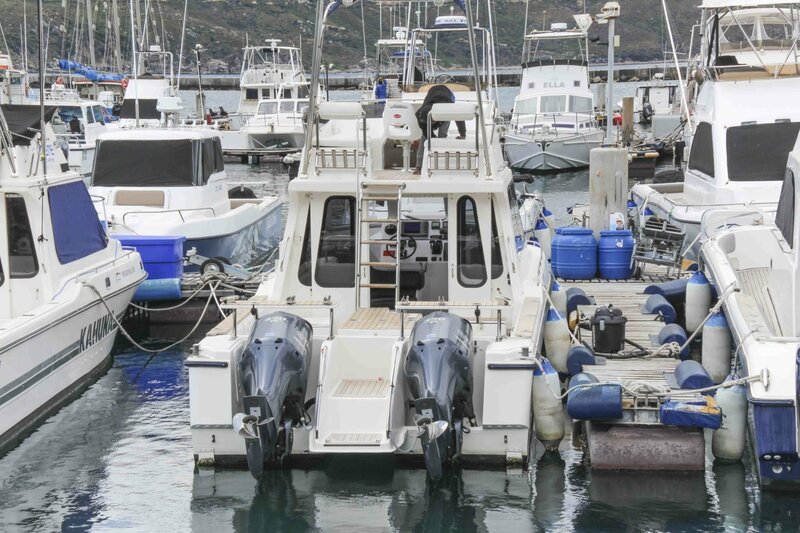 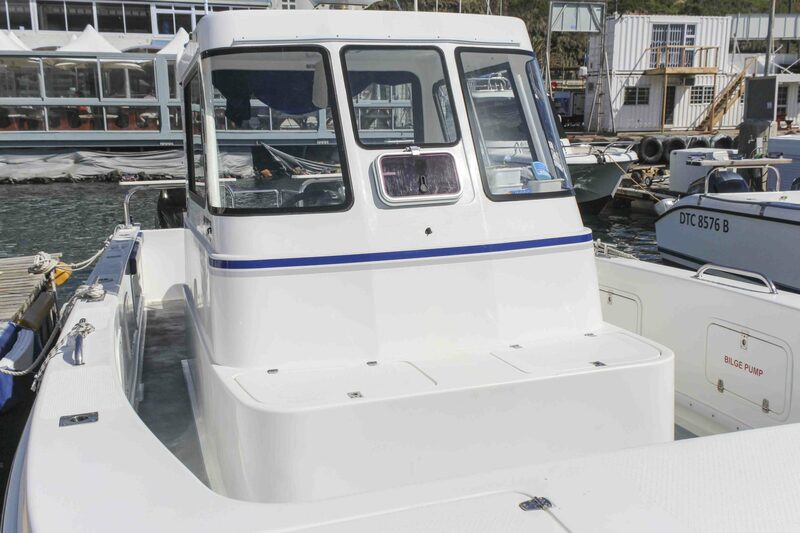 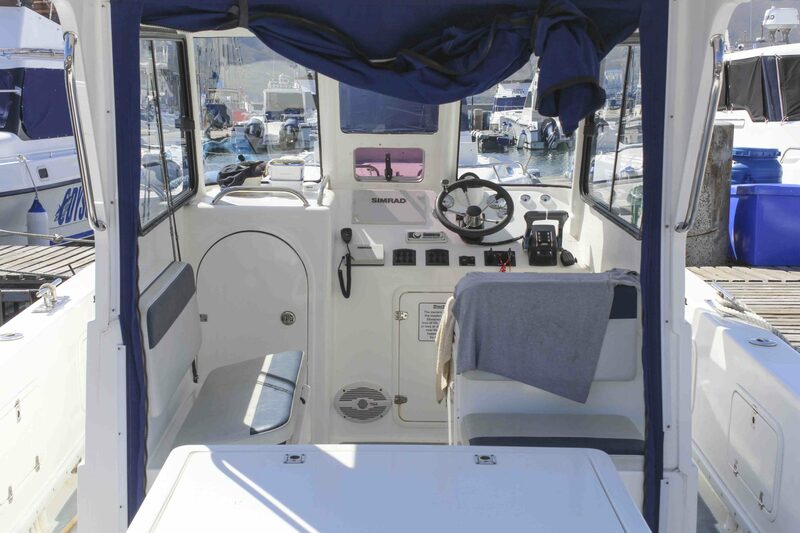 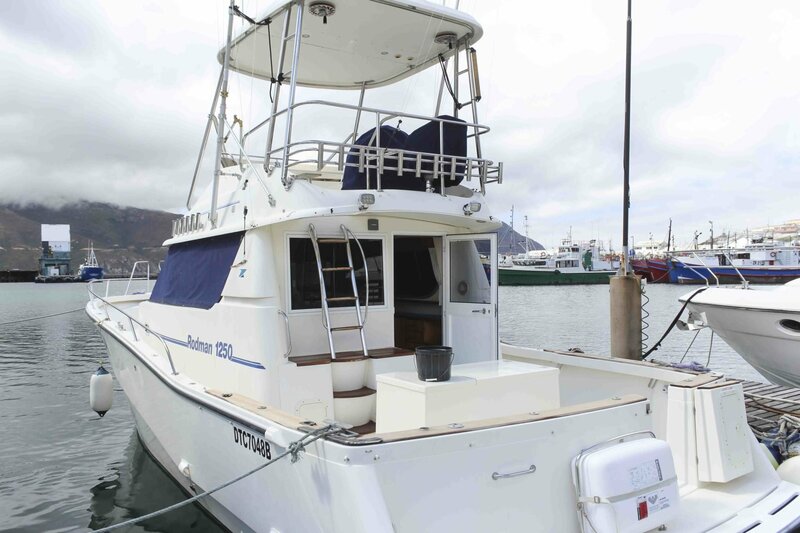 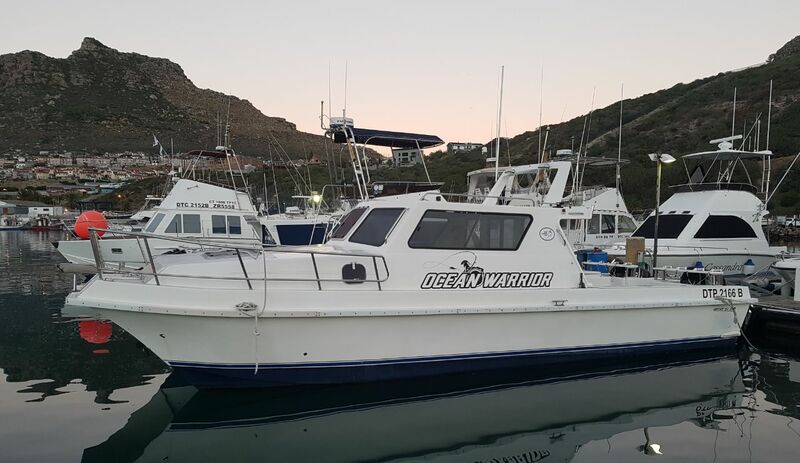 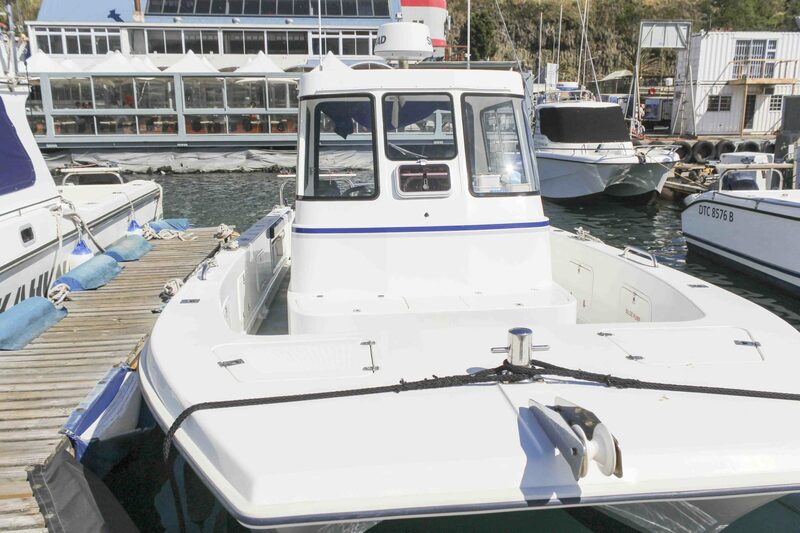 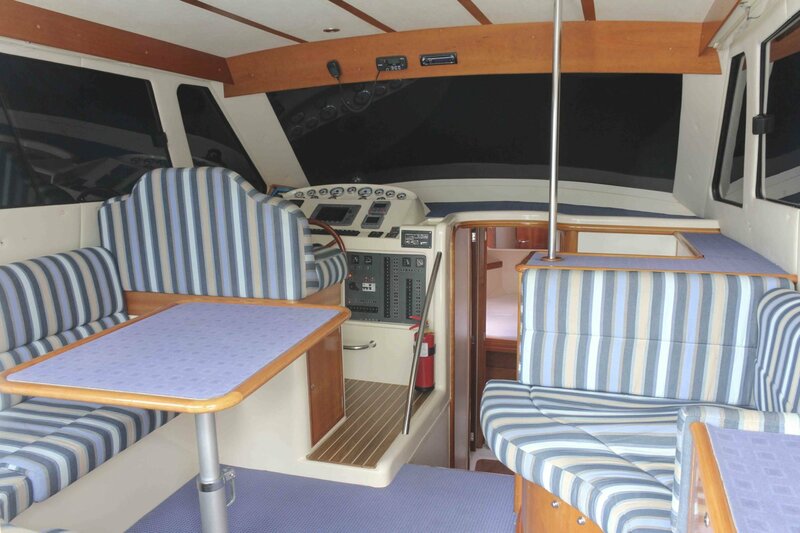 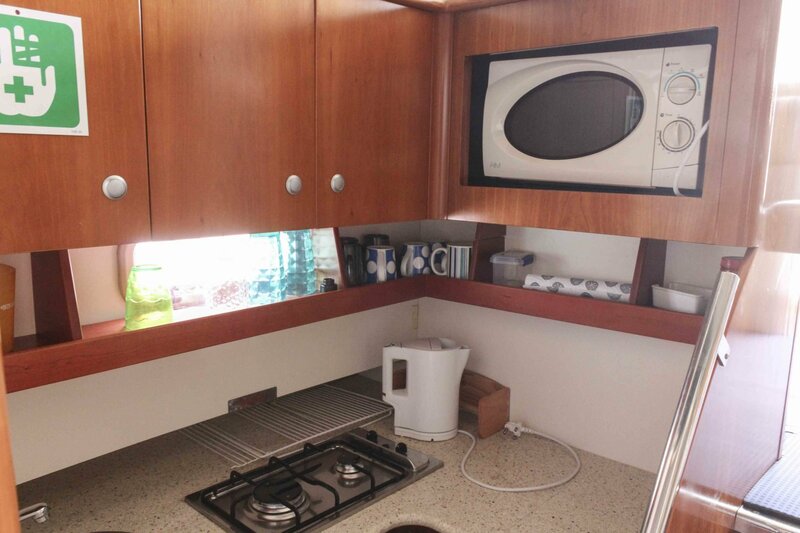 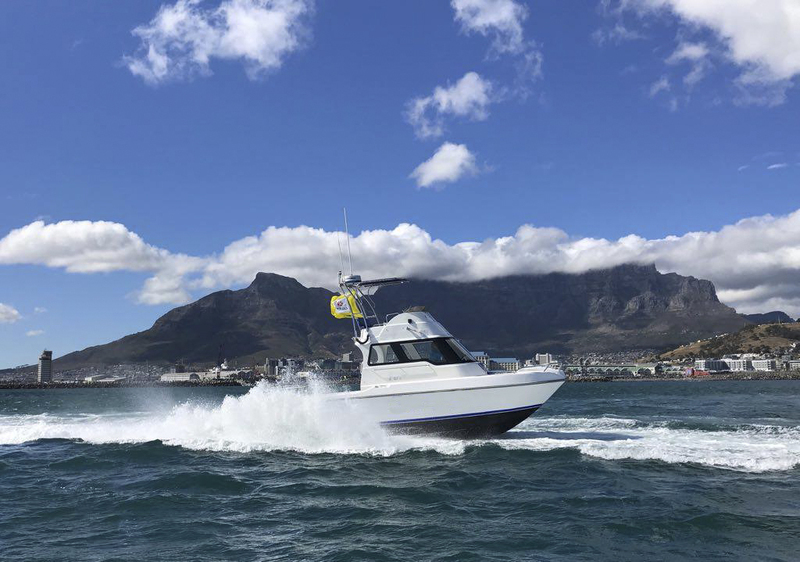 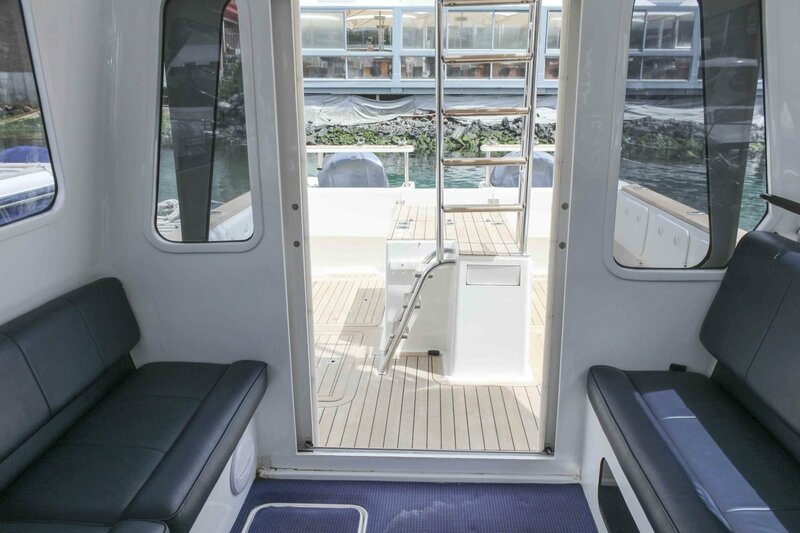 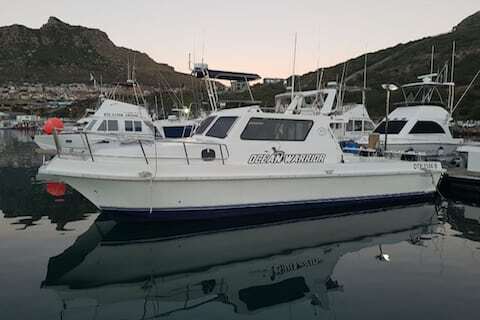 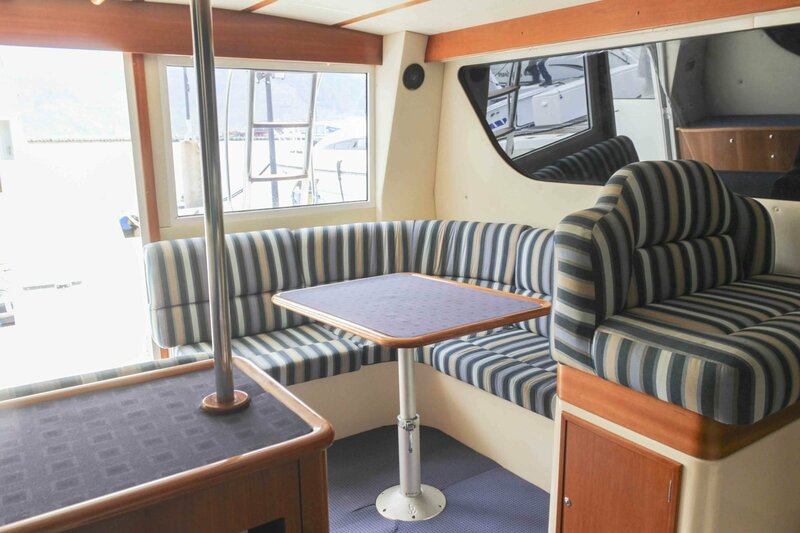 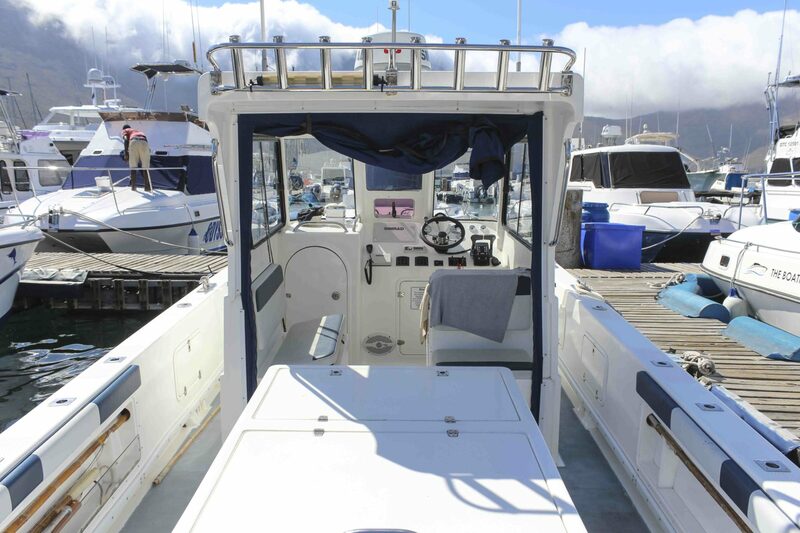 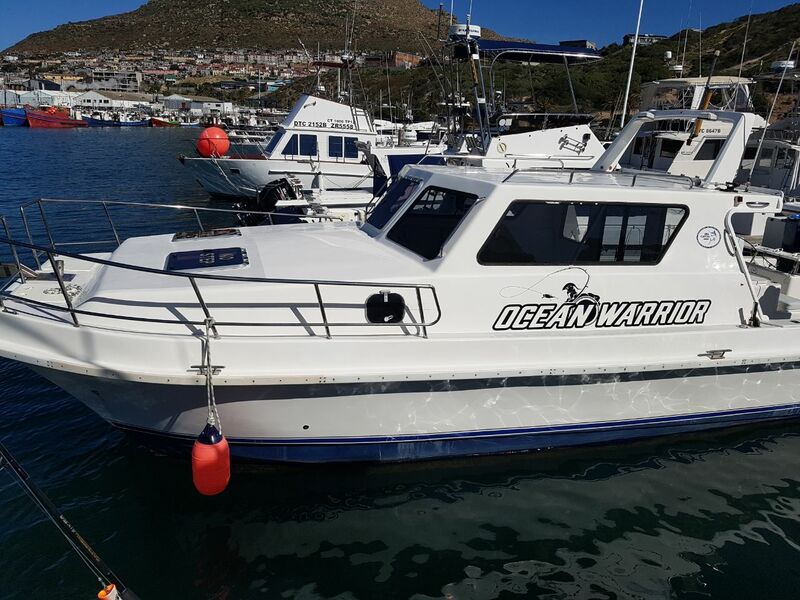 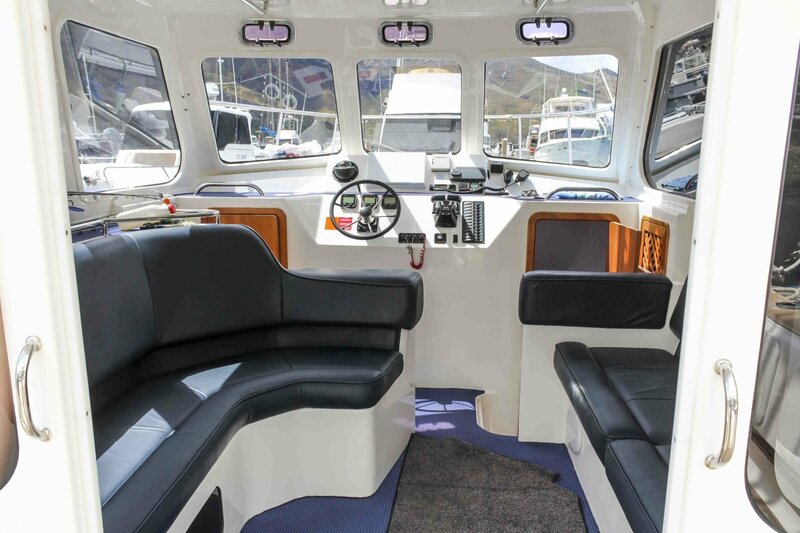 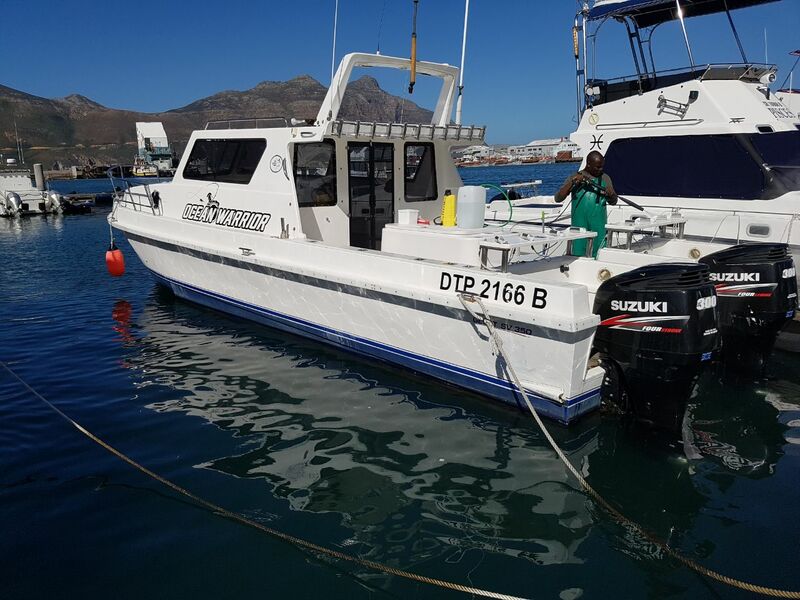 Choose from a selection of our deep sea fishing boats available to charter out of Hout Bay Harbour, Cape Town. 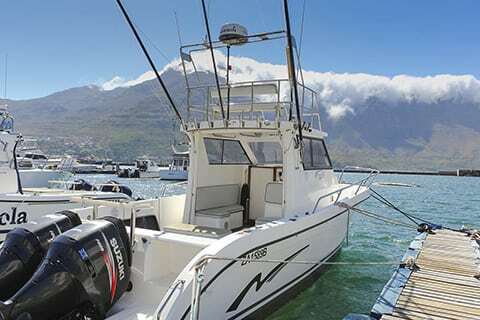 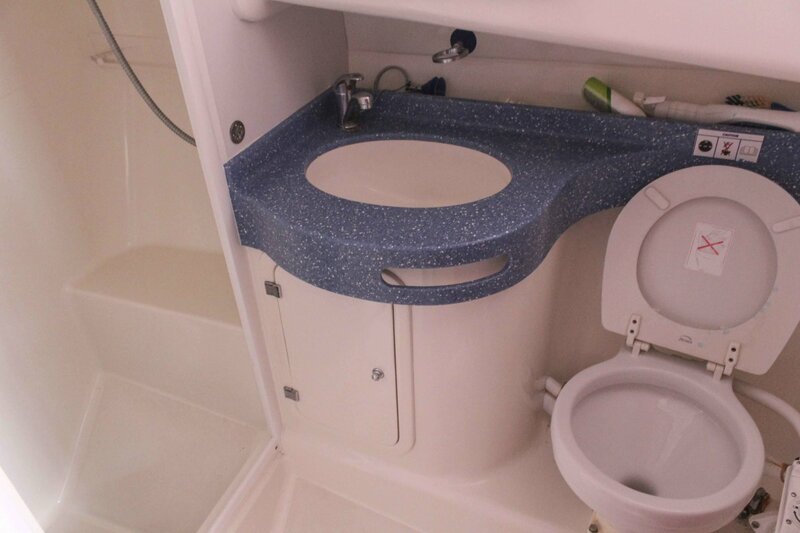 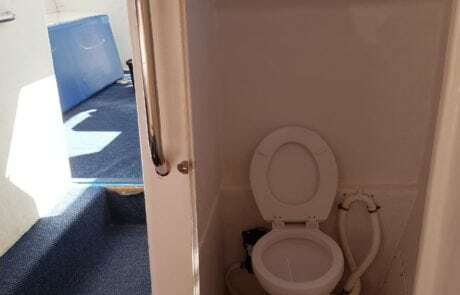 Choose based on the number of persons you wish to book for, boat size, comfort and type of fishing a fishing boat can offer. 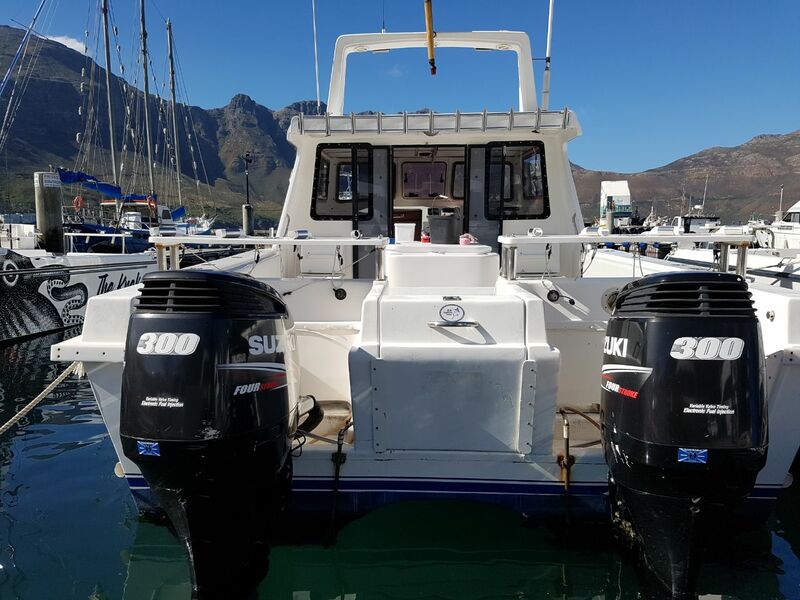 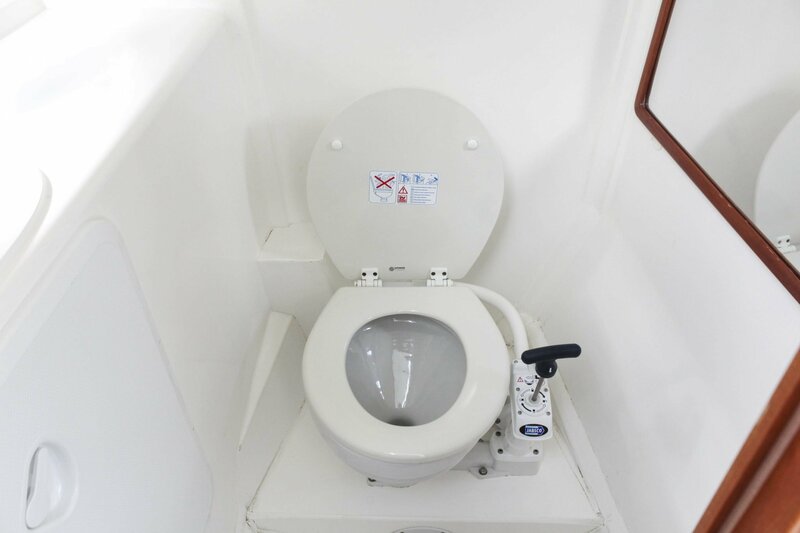 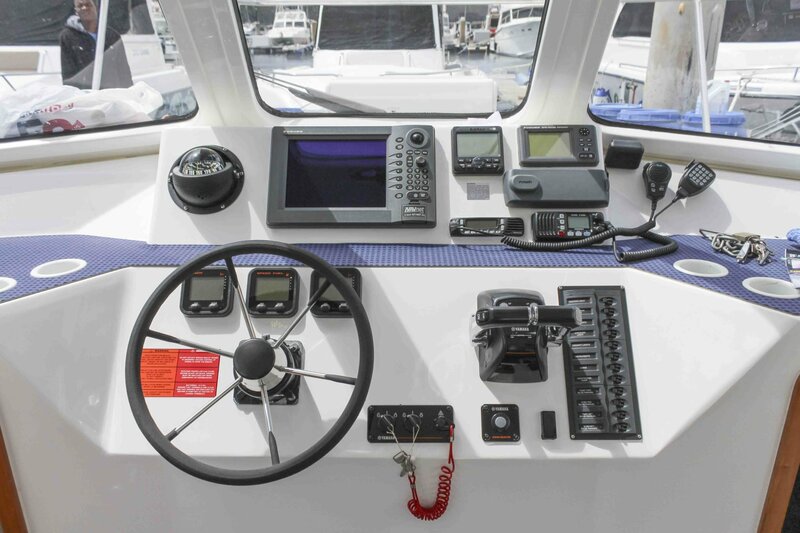 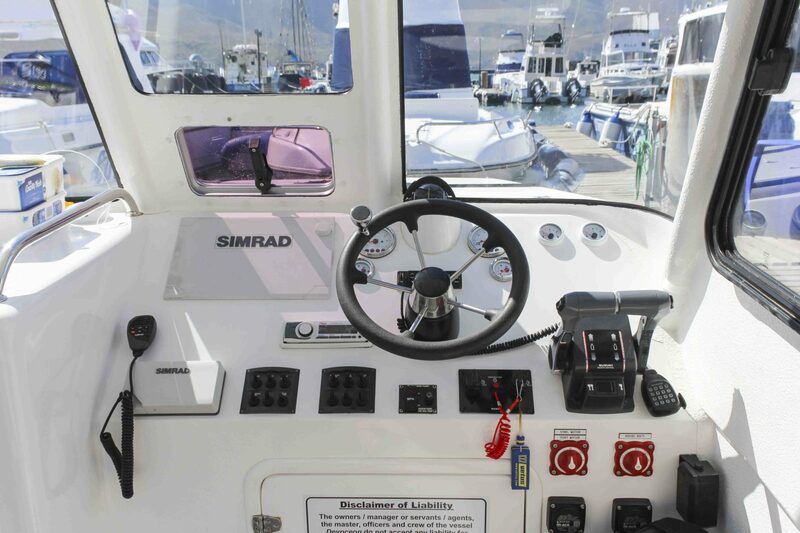 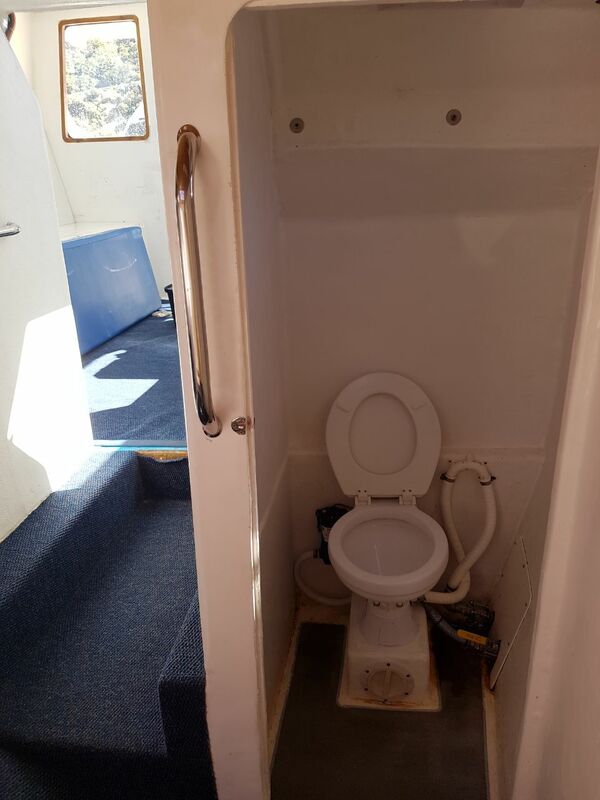 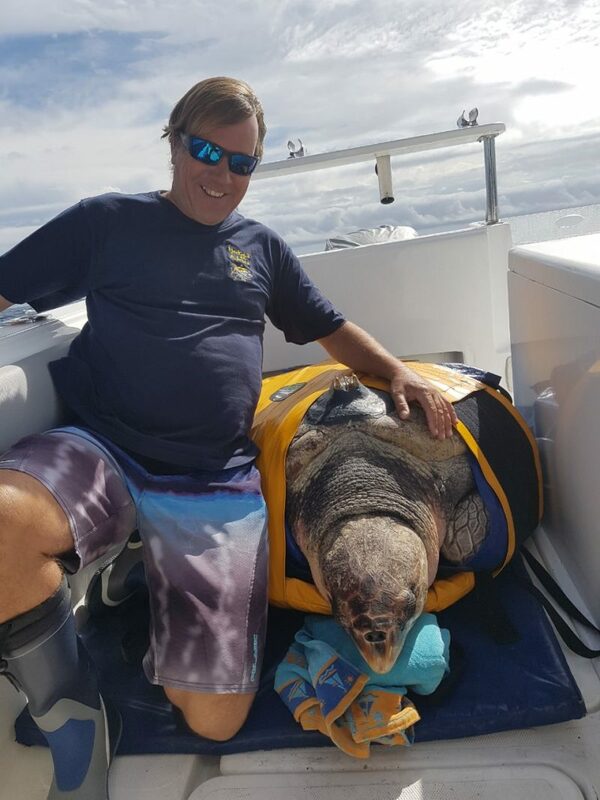 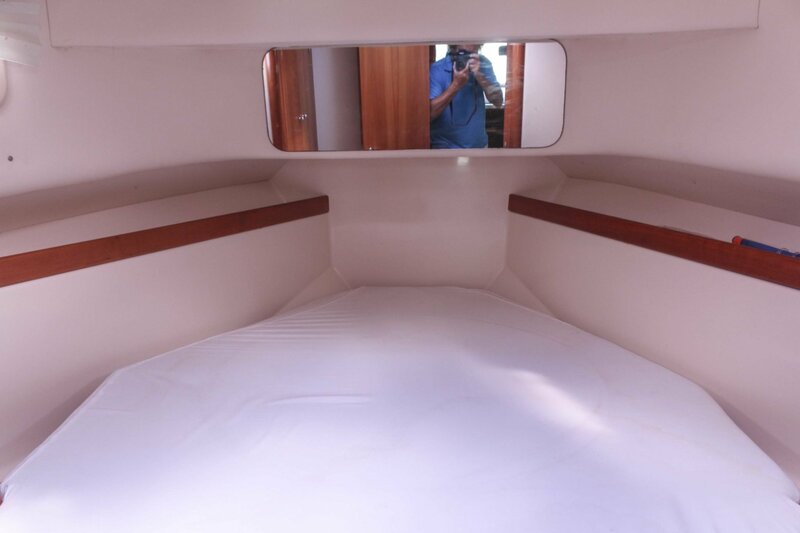 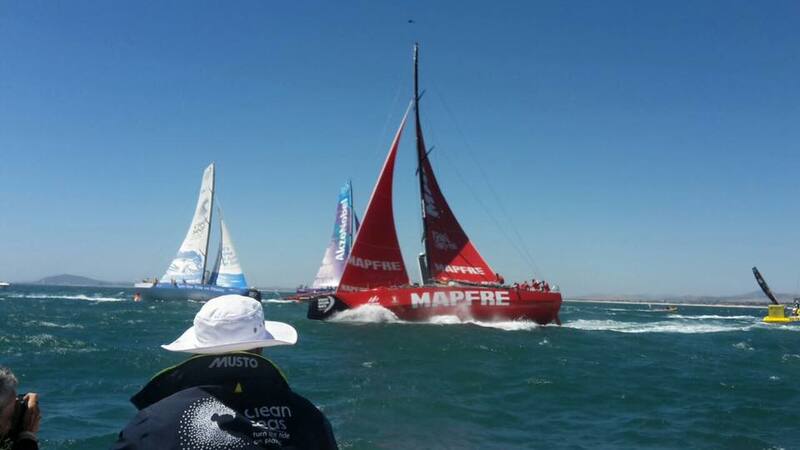 All of our boats are equipped with all fishing equipment, tackle, rods, bait, safety equipment, state of the are communication systems, fish finders & satellite GPS tracking. 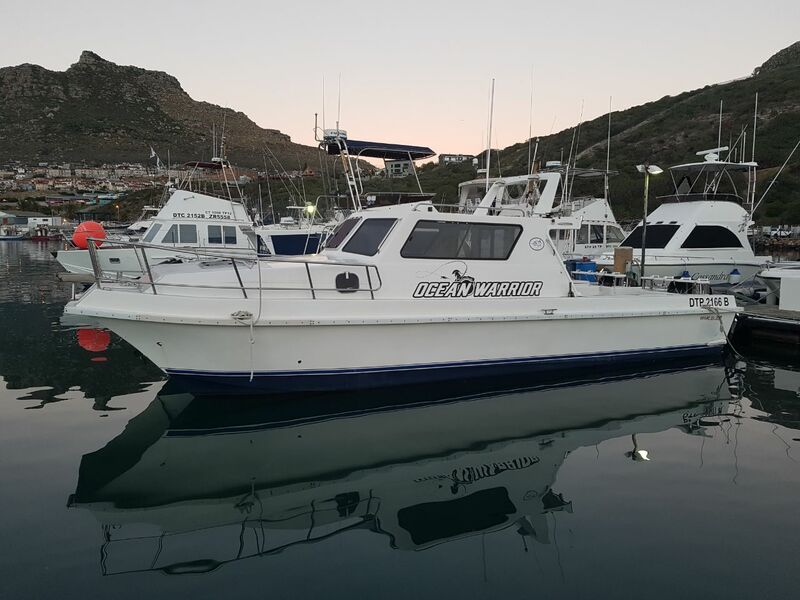 All of our boats are operated by qualified skippers and deck hand to assist with making your fishing experience a pleasurable one. 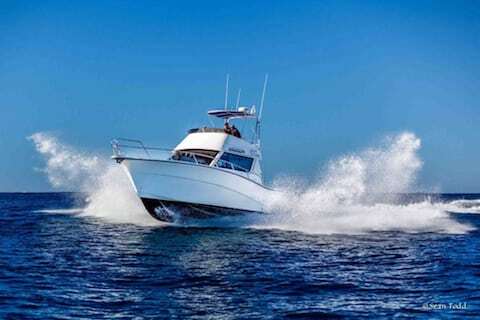 Fishing Boats	Overall rating:	5	out of 5 based on 4	reviews.